The big day has come! You have recently graduated from high school, and now you need to decide what to do with your life. There are thousands of possibilities out there, and choosing whether you want to pursue a university degreeor not will mark your entire life. Now, you may be thinking on becoming an entrepreneur, avoid university, and try to follow a unique path. Or, perhaps, you want to get the knowledge to make a great career, earn a lot of money, give something back to your parents, and make a change in the world. This is one of the most confusing stages of your life. Yet, it doesn’t mean that it should be the hardest. If you’re reading this, I encourage you to take advantage of the many opportunities out there to get a bachelor’s degree in Central America. Life is not a Formula One Championship; you can go at your own rhythm, and, above all, try to be happy. 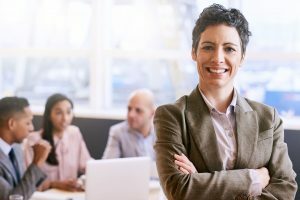 Moreover, now that you are considering the different options that you may have after finishing high school, a bachelor’s degree can be one of the best decisions in your life. Why getting an university degree in Central America? The world knows it; people from the Central American region have big talent. Most of the time, however, that talent is wasted by the lack of opportunities. – At least that’s what people say. The truth is that there are many opportunities to be successful in the professional career that you choose, and you may find several options such as studying online or applying for a scholarship in your country or abroad. No matter where you live, your age, or your culture, you have something to offer to the world. If you currently live in the Central American region or you are interested on getting some educational, professional, and life experiences in this area, applying to get a university degree may bring high value to your life development. By saying this, it doesn’t mean that a university degree is the key to show the world your talent. However, studying at a university may make everything easier. In Central America, there are thousands of universities that can help you growth professionally and personally, so I can understand the stress of choosing the right university for you. Right now, you may be thinking that the best universities will be found in Europe or the United States, and that is true. Nonetheless, this doesn’t mean that you can’t study in the Central American region. Have you ever thought about studying in an English speaking university in Central America? For several years, many people have thought that there are not great universities or educational programs in the Central American Region, thus they decide to look for opportunities in the US or Europe. That’s not a bad idea. Nonetheless, Nicaragua has one of the most prestigious universities in the region. 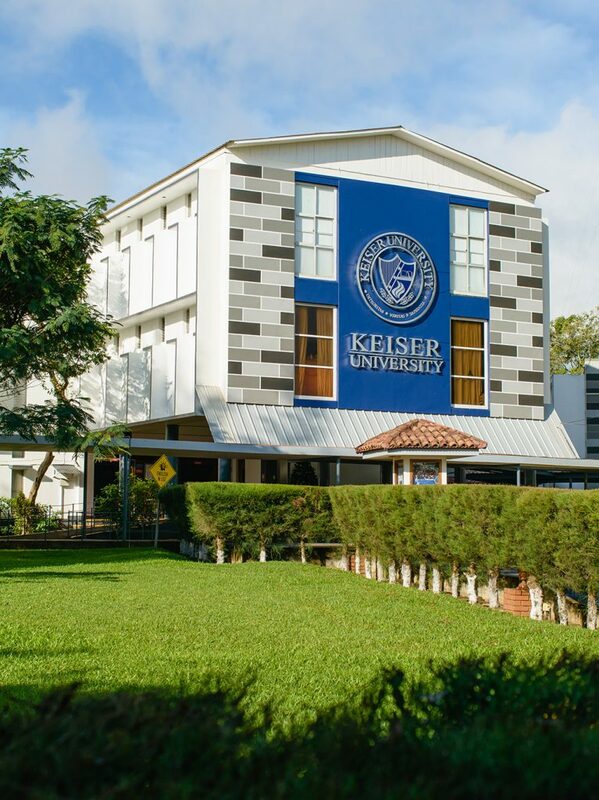 By saying this, you may find that Keiser University is one of the few English speaking universities in Central America,and it’s not just about the language, but also about the different benefits that Keiser University gives to you. Here you will have the opportunity to get a US accredited degreewithout leaving the Central American region. In other words, your university degree will be valid to work or study in several countries around the world. The fact that your university degree is accredited by a US institution makes easier your job hunting tasks once you have graduated. According to statistics from the university, around 90 to 95% of all students have found a job once they finish their educational program. 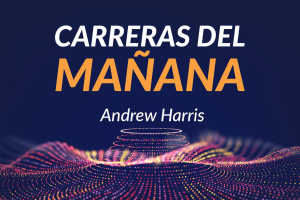 If you see from a job hunting perspective, several companies prefer to hire people who are bilingual and have great potential to learn, lead, and innovate even though they may be at an entry level. 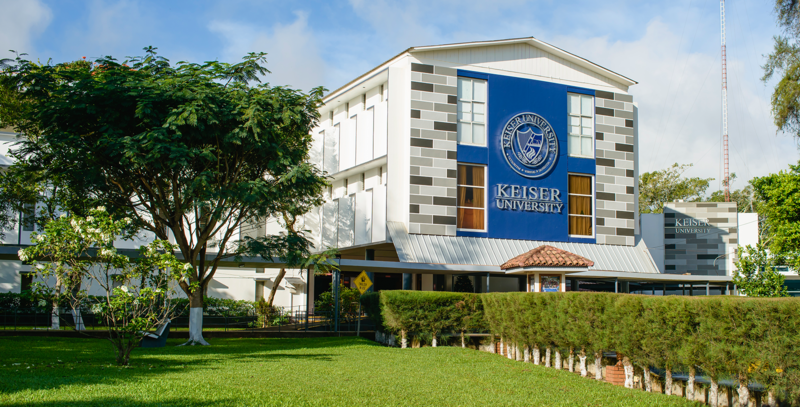 At Keiser University Latin American Campus, the entire faculty and college experiences are focused to help students developing their full potential. Perhaps, you may be thinking that it is just another phrase that all educational institutions in Central America use to recruit students, yet the KU spirit is born in the mission to provide society with the best individuals. Then, what do you think? Would you like to get a bachelor degrees in one of the few and most important English speaking universities in Central America? What about studying in Nicaragua? 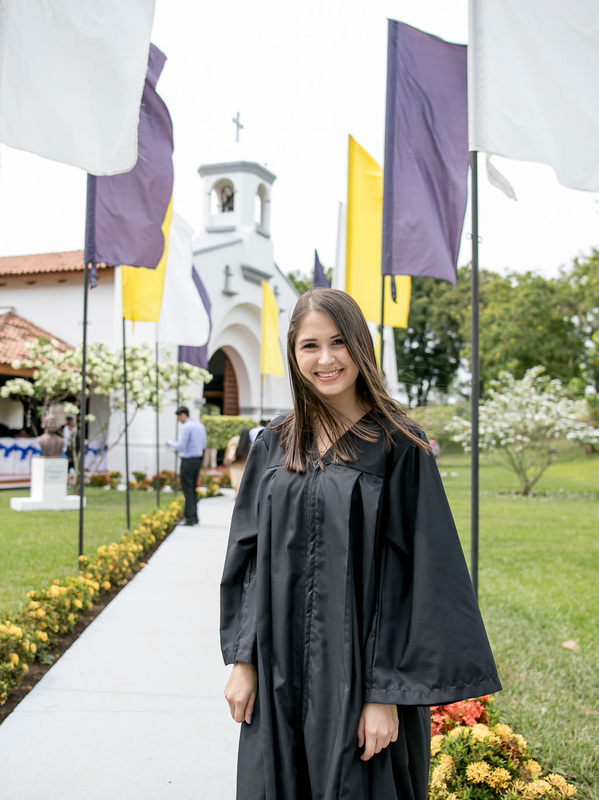 Studying in Nicaragua may be a challenge for many; however, the huge amount of students that comes from El Salvador, Honduras, Costa Rica, Guatemala, and others countries has proved that Keiser University is a well know educational organization. 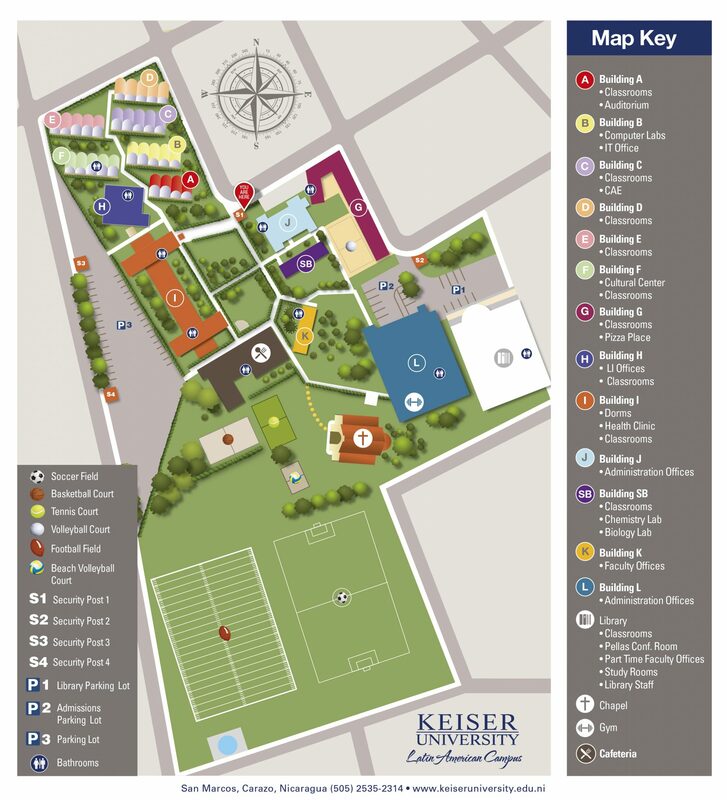 At Keiser University you will find the best environment that goes beyond curriculums. You can get a university degree in Nicaragua while you discover the beautiful landscapes and exciting adventures from the diverse locations within the country. Besides that, the multicultural experience and safe environment that the campus and the location offer are great for the right formation of the new world leaders. The campus in Nicaragua is one of the safest place for students that come from other countries in the Central American region, the United States, and other locations. Besides the safety campus, the San Marcos city is one of the most peaceful and kindest towns in the country. Students at Keiser University have experienced wonderful moments with friends and relatives during their time studying here. Are you ready to get a US Accredited degree in Nicaragua? Books are awesome partners in the adventures of college students, yet you can never forget the connections you make with other individuals are keys for a successful career. Coming to Keiser University will amplify your network and, above all, help you develop your full potential in a personal and professional manner. You can send us an e-mail or call us to discover more about studying in an English speaking university. Your education should be your priority as it is our responsibility to give our best to help you. How to Have a Healthy Lifestyle at University?